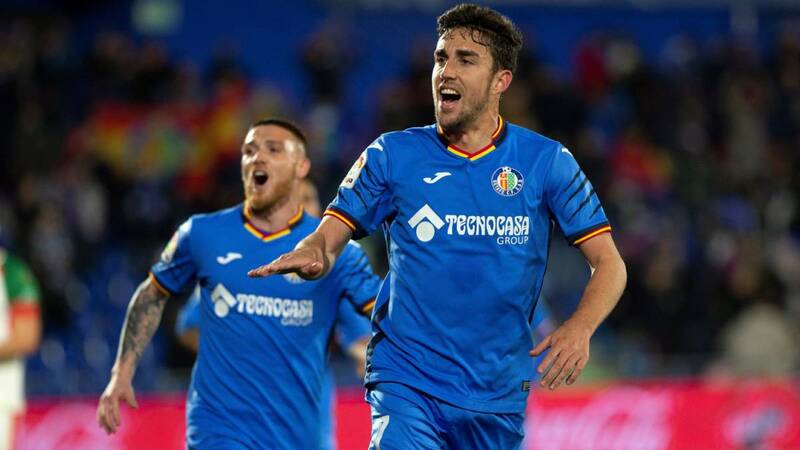 Getafe host Valencia in the first leg of the quarter-finals of the Copa del Rey. A competition where, to get here, the Madrilenians had to eliminate Cordova and Valladolid. Next Saturday, Getafe have the hard task of moving to the Metropolitan Wanda to face Atletico. Valencia have been far behind expectations, although they have been sketching some signs of reaction in recent times, including recent victories in their 3-0 win over Gijón, to be counted for the King’s Cup in a tie where the “che” team had lost 2-1 in the first leg, and in Vigo, against Celta (2-1), for La Liga. In the Cup, Valencia had previously removed the unassuming modest Ebro. Although Valencia are doing a season below what Getafe has proposed and has achieved, both teams reach this first leg in a good recent phase and motivated by the latest results. I believe in a very tactical match, with little space to play in the last third, between two sets that know the value of the opponent and who should not want to take great risks knowing that there is a second game to decide who advances to the semi-finals. Even so, I admit the possibility of goals, but for the moment I do not see clearly the ability of both Getafe and Valencia to lead a victory of this game.